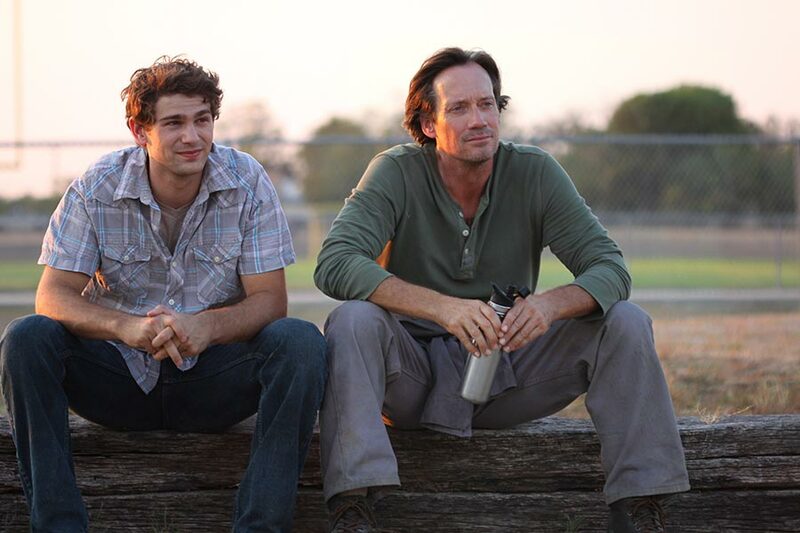 When I asked my gang what they thought of this new film starring Kevin Sorbo and Samuel Davis, they unanimously said, "It was different from other Christian films." And they mean that's a good thing. 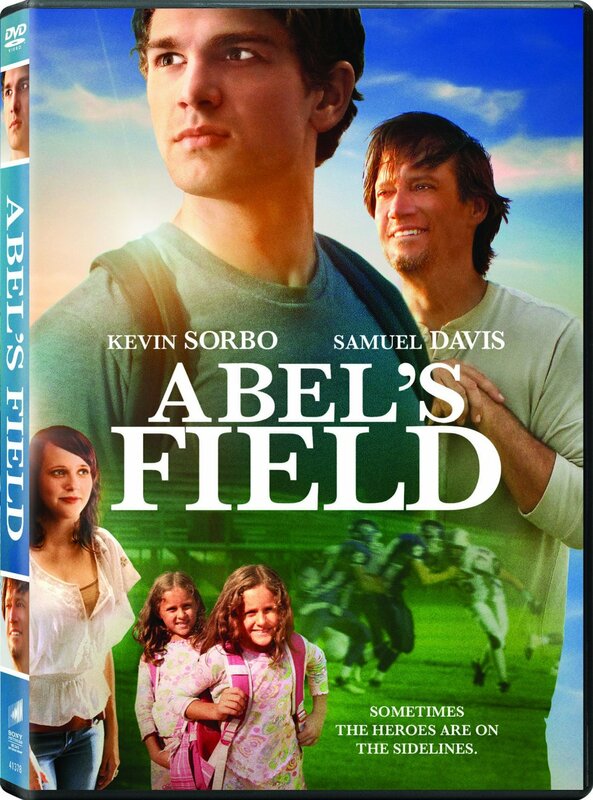 Abel's Field was well written, well acted and entertaining to boot. Among many good messages in this story, I was particularly touched by Seth's dedication to his younger sisters. My kids also pointed this out as one of the things that made Abel's Field stand out. So often, even in Christian media, brothers and sisters are portrayed as annoyances to each other. It was a nice change to see an example of what siblings should be to each other. Allen liked that Abel, the Christian lead in the film, was not a perfect saint. He was portrayed in a very real way that all of us can relate to. Just like the average Christian, Abel was struggling to overcome his past and gain victory over the sin in his life while trying to live out God's will, share the Gospel and be a good example to those in his life. Typically in Christian films we start with someone who is obviously lost and living a life full of sin... alcoholism, adultery, drug addiction, theft, anger... the list goes on and on. As things get worse the rebel comes to the Lord and he cleans up his act at last. In stark contrast, Seth is a good kid, working hard to do good things. His life, even in the absence of parents, is full of great character traits. But he is still lost and in need of a Savior. That is a message our world needs to hear. Even "good" people need to know the Lord. Allen saw this video at Target and thought it looked like a good choice for family movie night. What he didn't know was that Lovell-Fairchild had already sent me not one but two copies for our family to review. One copy will go back to the store. One will join our family library. And the last copy will go to one lucky reader chosen on random.org. Just leave me a comment by February 23rd telling us your favorite film for family movie night. Followers only, please. "Kevin Sorbo is known worldwide for starring roles in Hercules: The Legendary Journeys and Andromeda, among the most-watched TV shows in history. He also is an award-winning actor recently featured in WHAT IF . . . and SOUL SURFER. With the engaging new coming-of-age film ABEL’S FIELD, audiences see a different side of the action star. Now available on DVD, ABEL’S FIELD spotlights the vital importance of mentoring young people in today’s challenging world. "Since 1997, he has been a spokesperson for A World Fit For Kids, a nonprofit organization providing gang, drug and dropout prevention to teens through mentoring programs. "Left motherless by tragedy and abandoned by his father, high school senior Seth McArdle (Samuel Davis) faces enormous pressure as he strives to support his little sisters. At school, he endures the daily bullying of the football team. But fighting back only finds him singled out for punishment and assigned to an after-school work detail under the supervision of the reserved groundskeeper, Abel (Kevin Sorbo). Much to his surprise, Seth discovers that Abel may be the only one who truly understands his struggles. As dark times lure Seth toward desperate measures, the reluctant Abel may be the one person who can point him back toward the light." Ooooh, I would love to win this. It sounds like a good film; plus we have an Abel :). For our family movie nights we try to find new family films. If we can't we watch something we already have. A few favorites are Facing the Giants, Fireproof, Chronicles of Narnia series, and Lord of the Rings series. The little ones also like Thomas the Tank Engine and Hello Kitty. I don't know if it's too late to enter for this, since today is the 23rd, but I'll comment anyway. 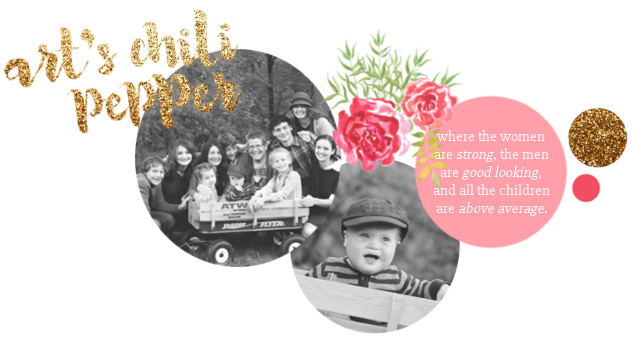 :) Our family enjoys Anne of Green Gables, and several of the Pixar movies.